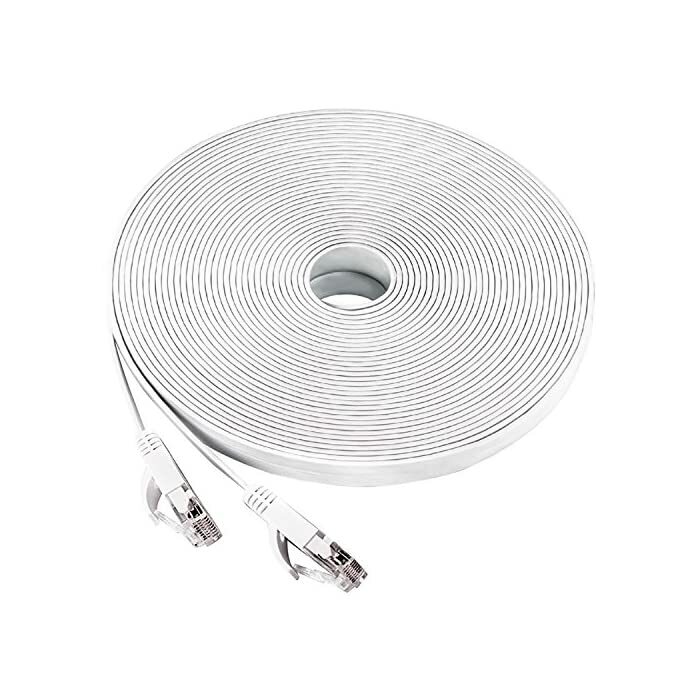 Don’t be fooled by cheap Copper Clad Aluminum (CCA) cables. 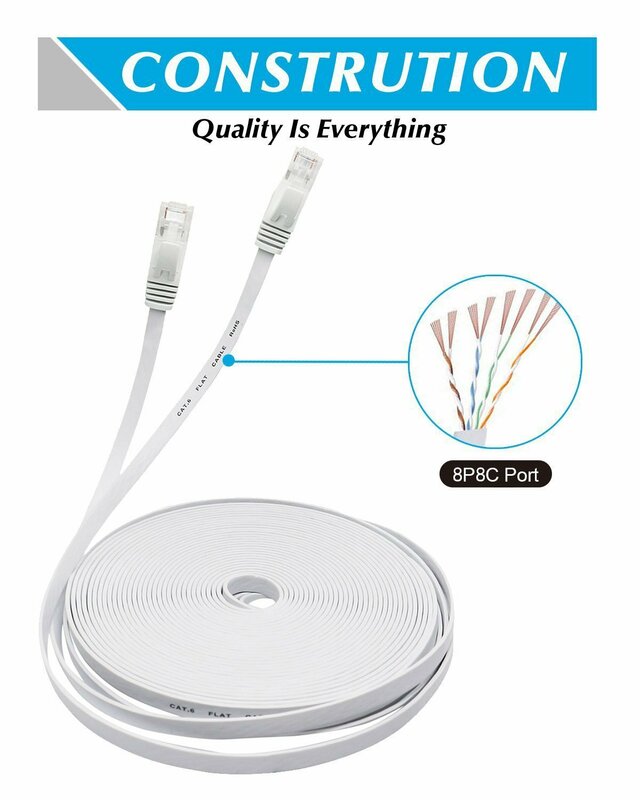 Cat6 cables are meant to be made of bare copper (BC). 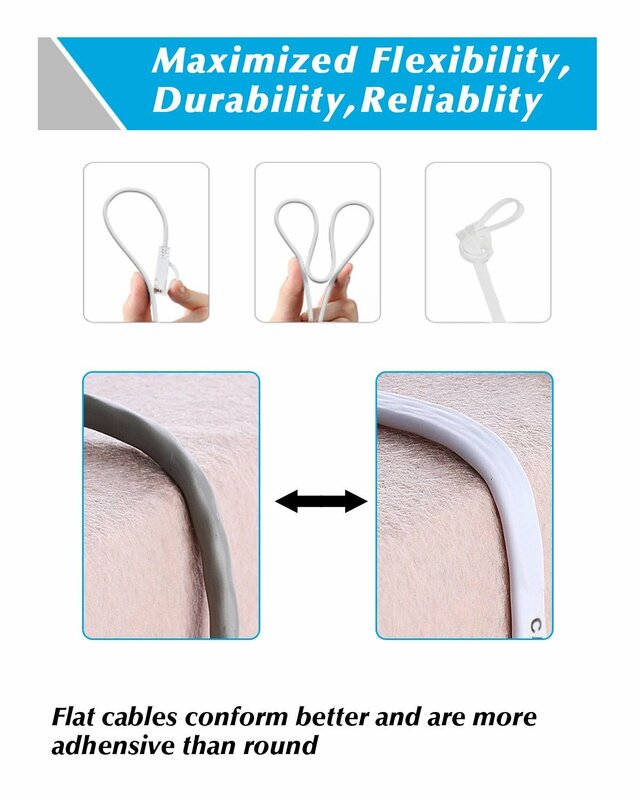 Copper has a much higher conductivity and tensile strength than aluminum and our cables should be made of 100% pure oxygen-free bare copper!Because we are at all times dedicated to quality! 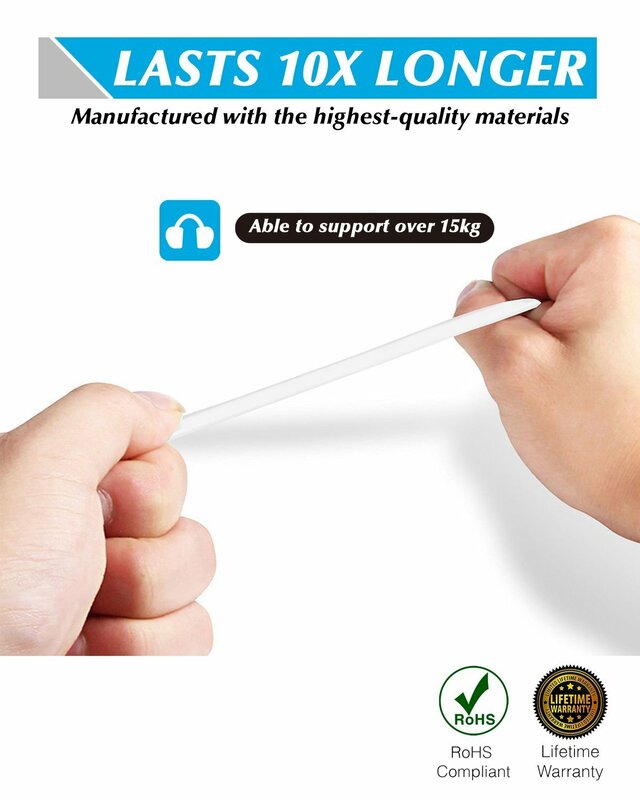 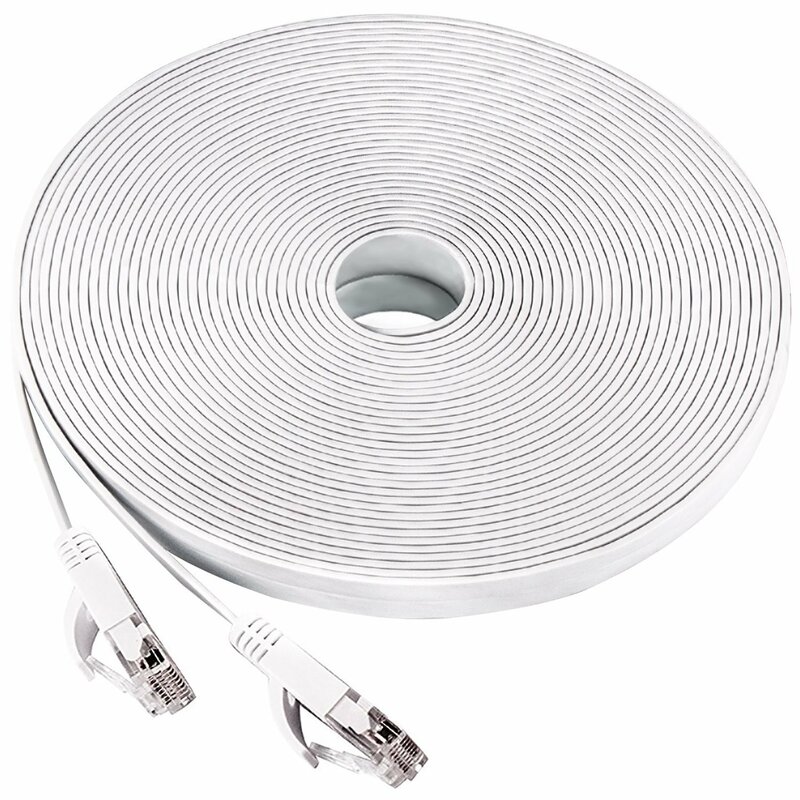 These cables are constructed of unshielded twisted pairs which can reduce cross-talk and aid in signal quality and data transmission. 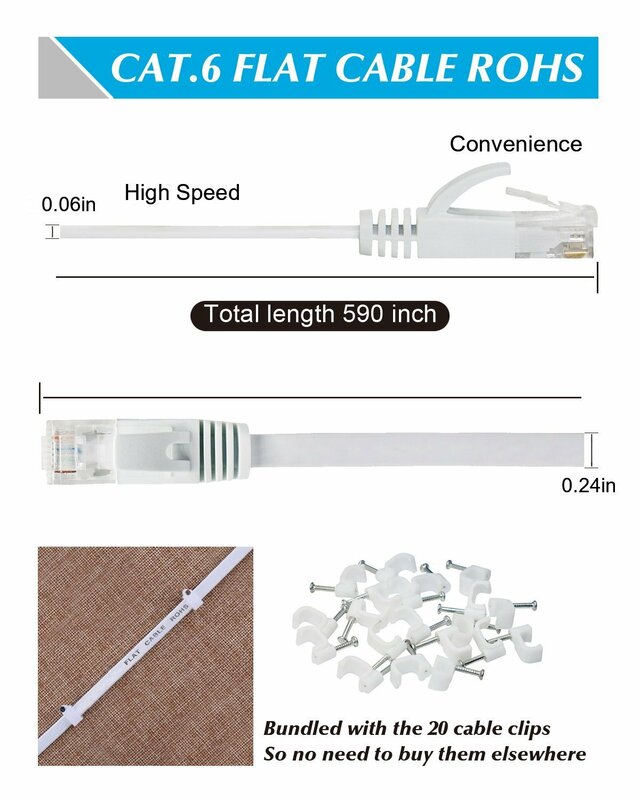 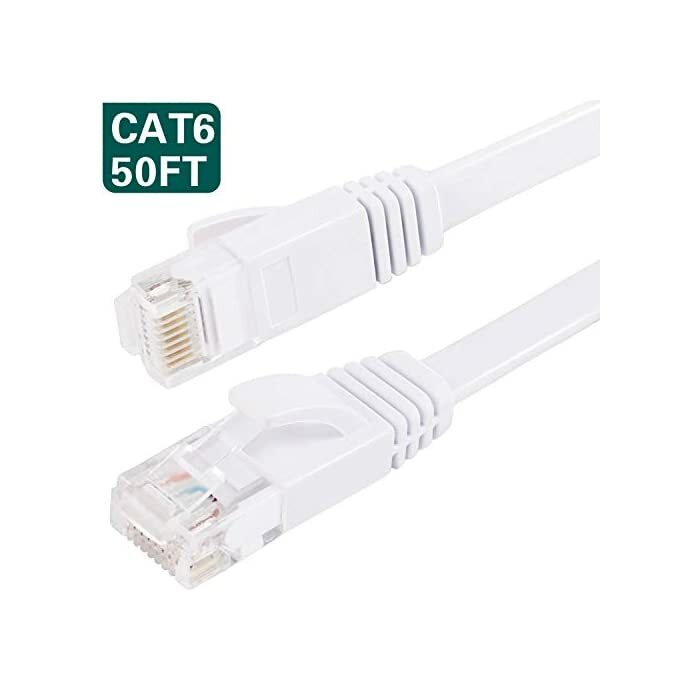 The RJ45 connectors have 50 micron gold plated contacts to withstand corrosion and degradation. 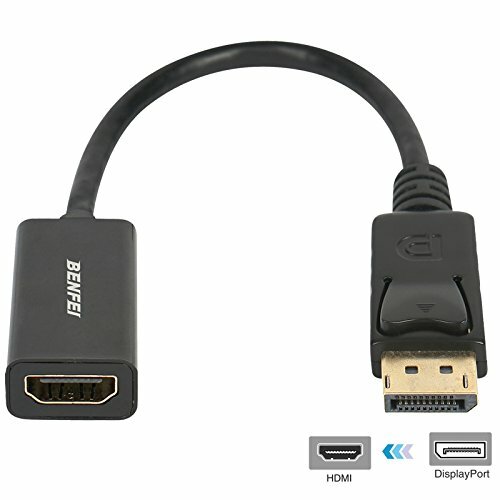 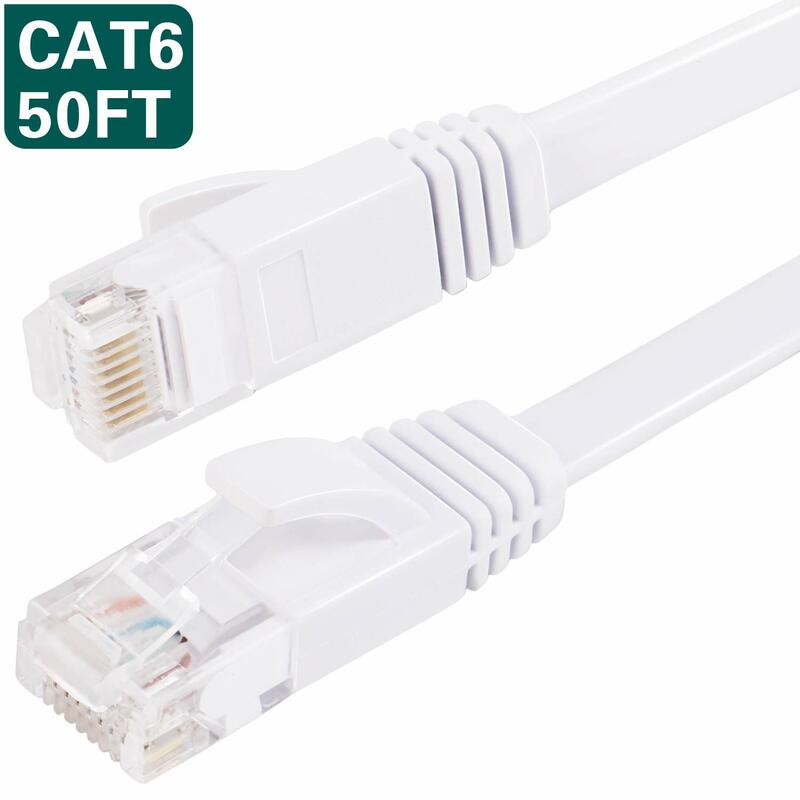 The Matein RJ45 Cat-6 Ethernet patch cable connects computers to network components in a wired Local Area Network (LAN),it provides universal connectivity for Xbox One, Xbox 360, modems, PS3, PS4, computer, laptop, printers, servers, routers, and switch boxes to network media players, network-attached storage devices, VoIP phones, and other standard office equipment. 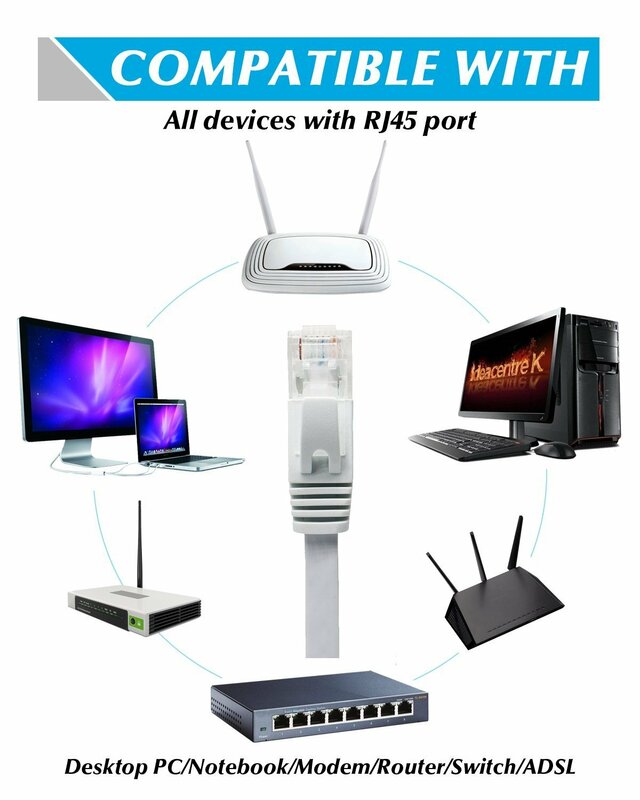 The speed and quality of a wired LAN depends greatly on how fast data is transmitted between computers and network components. 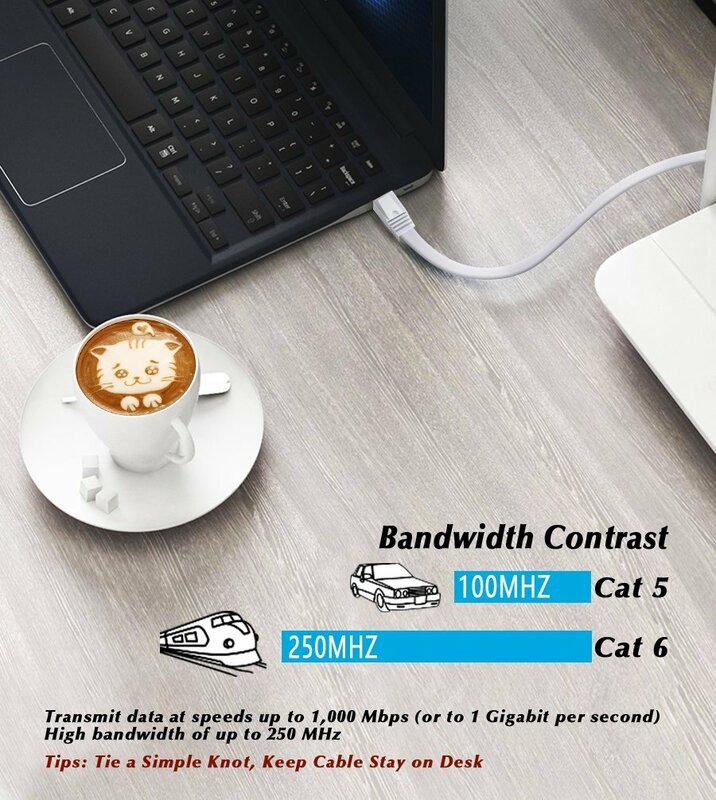 Matein Cat-6 can transmit data at speeds up to 1,000 Mbps (or to 1 Gigabit per second)-10 times faster than Cat-5 cables (100 Mbps).